It’s the smart move in so many ways. Not the least of which is for what many consider the best school district in the state. 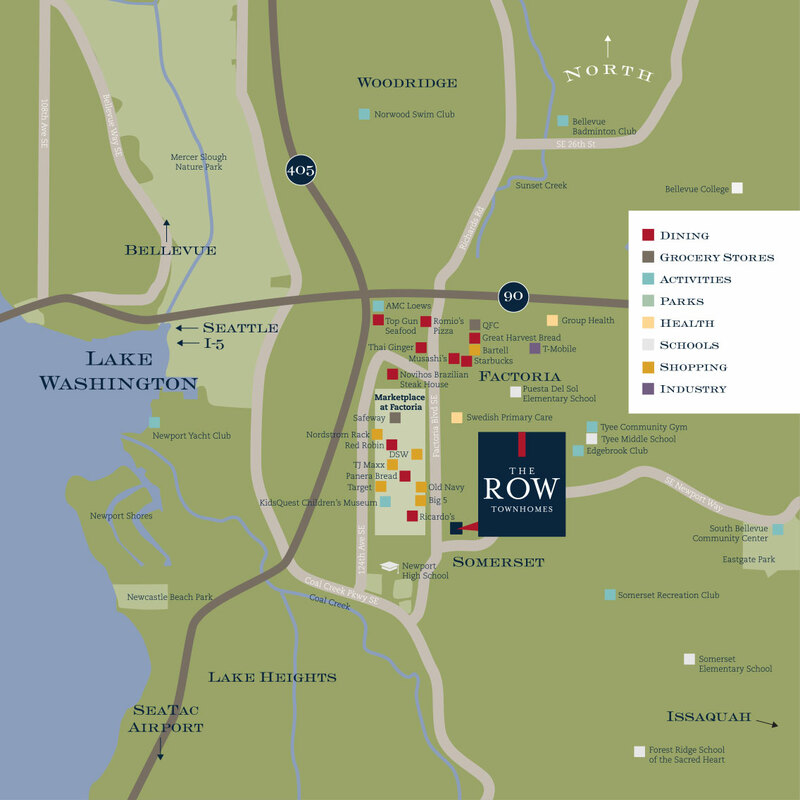 The Row draws a straight line for kids from top notch elementary schools all the way to nationally-ranked high schools – all within just blocks. But more than that, some of the region’s – actually, the nation’s –best and brightest employers are nearby. Microsoft, T-Mobile, Amazon, Boeing, and more. And if heading into Seattle is more your thing, The Row points you in the direction of access to anywhere – all major freeways are just an easy drive away. 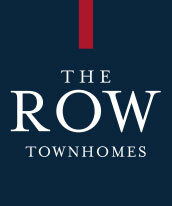 The Row offers the perfect alternative to conventional apartment living.